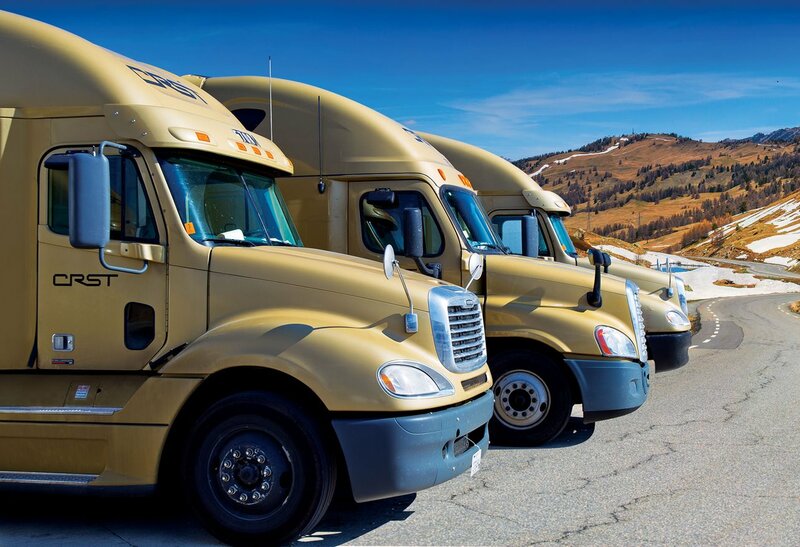 CRST Dedicated is Hiring Local CDL-A Truck Drivers! Wherever you live, we have the right opportunity for you. Drive CRST Dedicated. We understand you have a life outside of your career. At CRST Dedicated Services Inc., we create routes that fit your lifestyle and get you home daily. 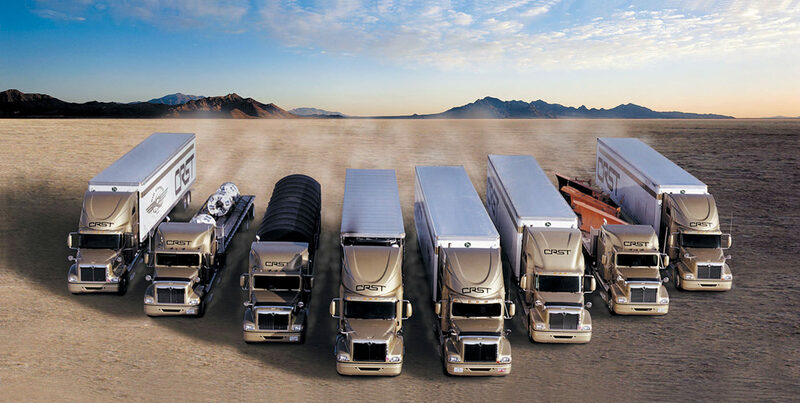 Whether you are looking for family time or down time, you’ll get what you need when you drive CRST Dedicated.